Why not, right? 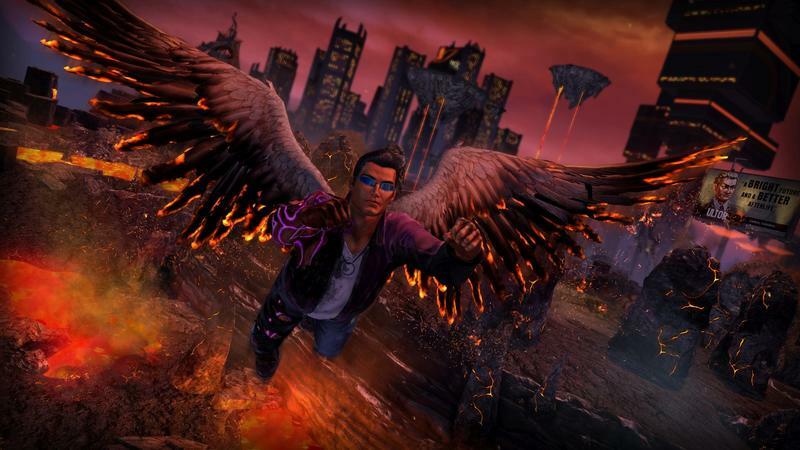 With Saints Row: Gat out of Hell bound for release in January of next year, Deep Silver and Volition put together a musical number in order to further fuel the hype. 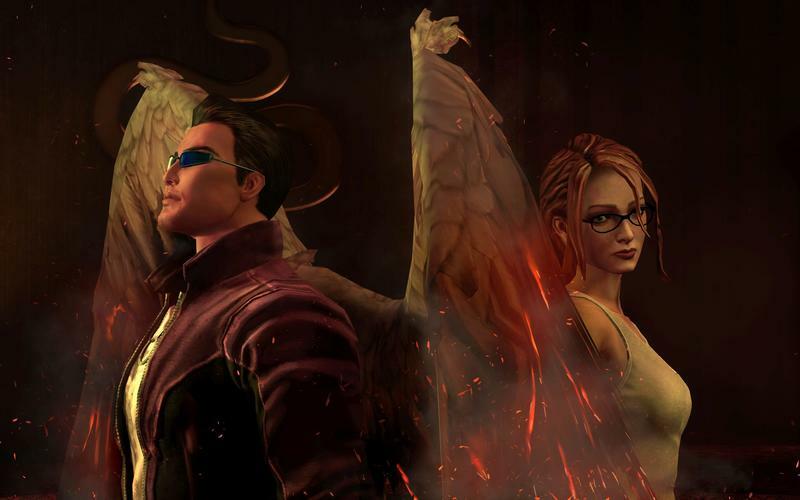 Yep, it’s as ridiculous as it sounds, but watching this take on Lucifer singing with his daughter is well worth the absurdity this trailer brings. 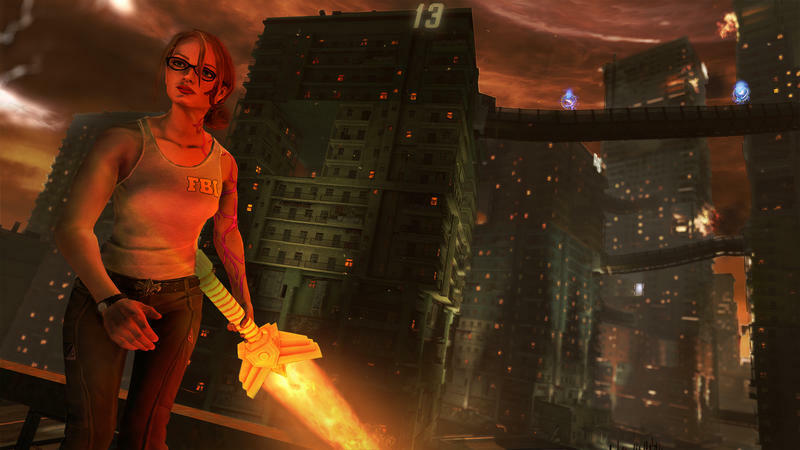 Look, this trailer won’t be the only silly thing we see when it comes to Saints Row: Gat out of Hell. 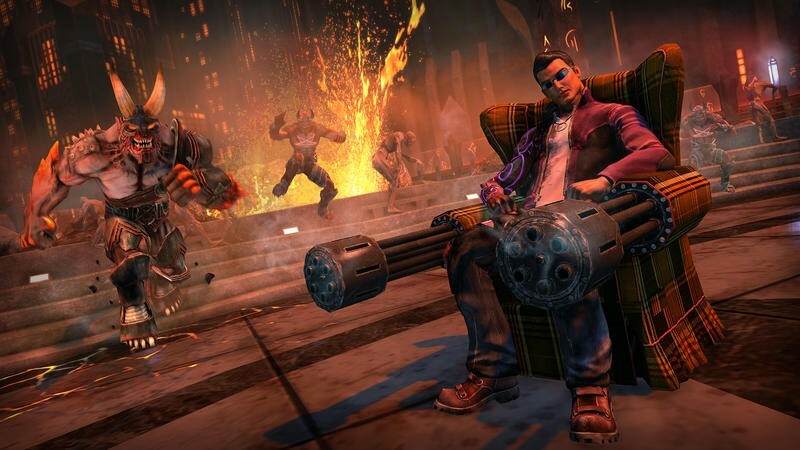 Volition and Deep Silver are taking Johnny Gat into Hell with this one, and all the crazy weapons, awesome characters and completely bonkers plot points will likely go along with that setting. In fact, I’d wager this musical is probably one of the more serious things will see from this game. 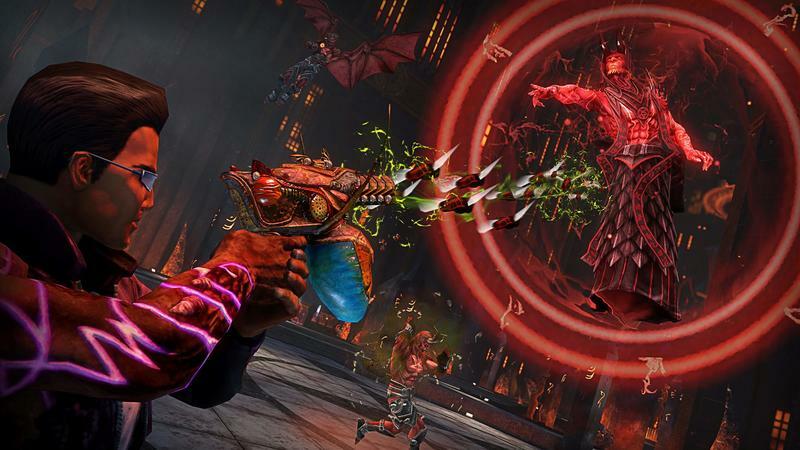 Saints Row: Gat out of Hell will release on January 1st, 2015. 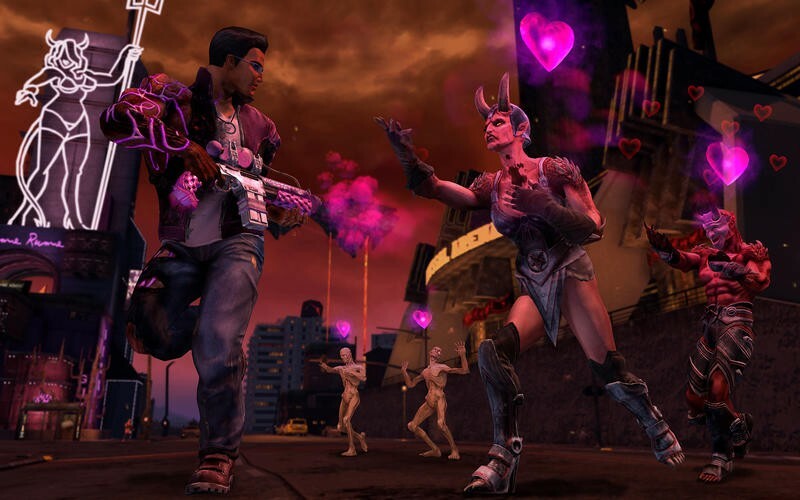 It’s coming as both a standalone entry and packed in with a new generation version of Saints Row IV.This game will sell for the PlayStation 4, Xbox One, PC, Xbox 360 and PlayStation 3 platforms. 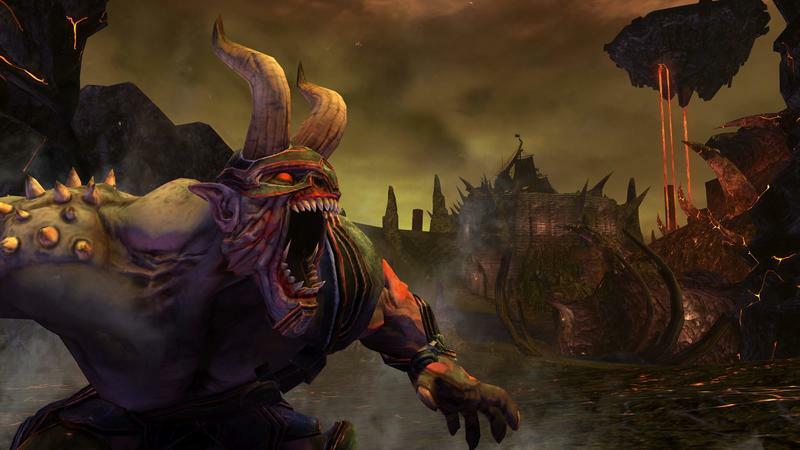 Exact pricing has not been announced for either package.